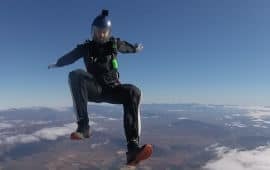 Earn your skydiving license at Skydive Robertson. 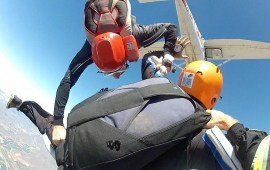 We offer both Static Lne and Accelerated Freefall (AFF) courses. 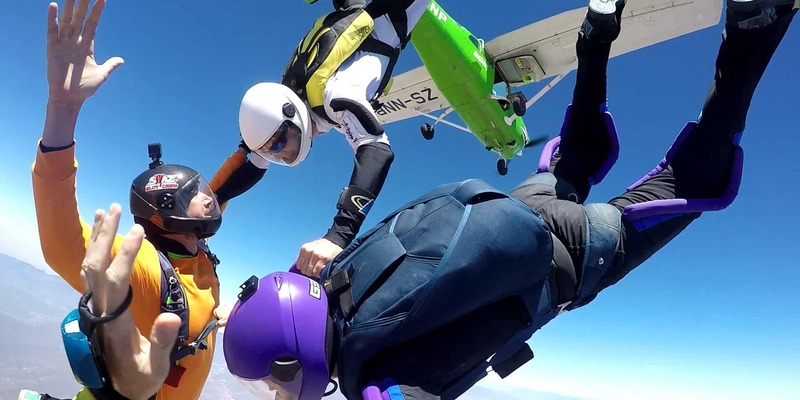 Experience the thrill of freefall skydiving from 11,000 feet and canopy flight over South Africa's beautiful winelands! 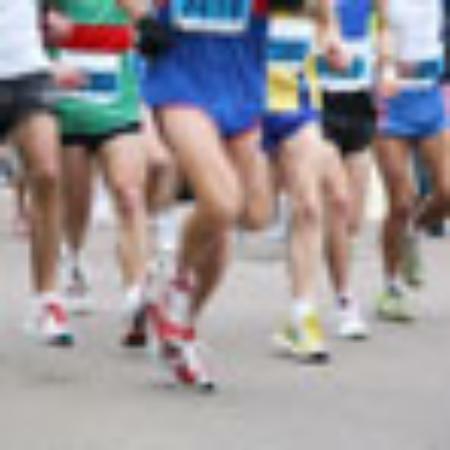 Friendly club atmosphere, Great facilities, Awesome events, and incredible people. 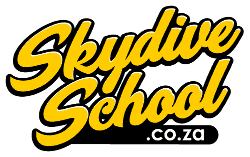 Skydive Robertson, originally Skydive Citrusdal, is the premium student dropzone in the Atlantic Western Cape and the greater Cape Town area. 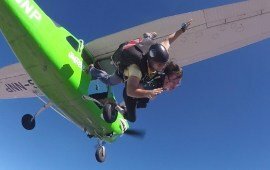 Skydive Robertson is situated at Robertson Airfield just east of the picturesque and historic town of Robertson. We are 90 minutes drive from Cape Town, at the heart of the scenic world renowned Route 62, where you can find South Africa’s finest wines. 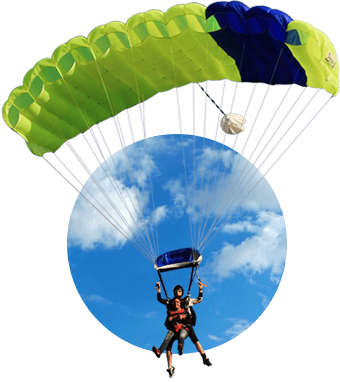 Skydive Robertson is the longest running Parachute Association of South Africa (PASA) approved dropzone in South Africa, and operates on weekends throughout the year. 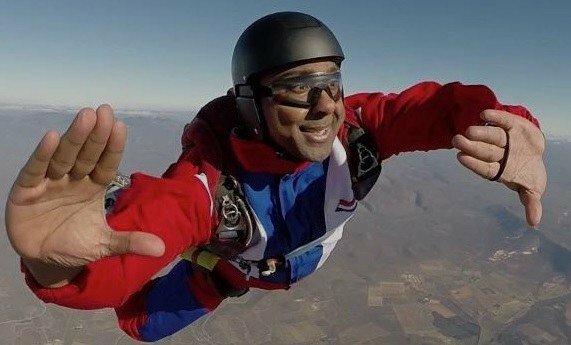 We attract everyone from first time jumpers and students through to sports skydivers of all levels of experience from all skydiving disciplines and from all walks of life. The people are fantastic and the operation is well organised! And Robertson is a beautiful town! Great stuff team! 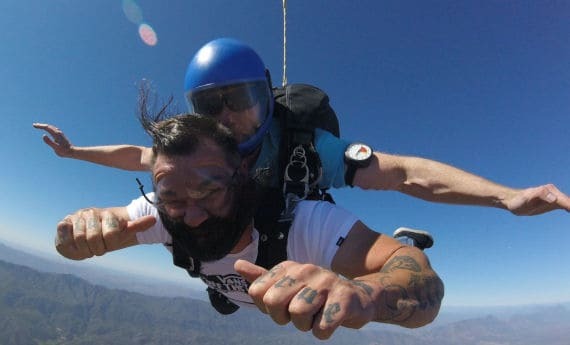 I learned to skydive at Skydive Robertson...more fun that I can explain!! Everyone should try this at least once!! Carolynn and the team did such a great job this past weekend! The vibe on the dropzone was awesome and the tandem instructors were great at keeping the jumpers amped for the jumps. A year-end function for the books!!! 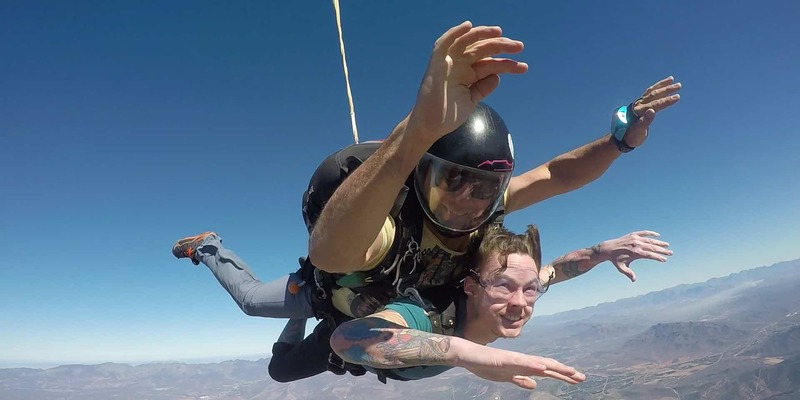 Take a look at the awesomeness that happens over the skies of the Robertson Wine Valley at Skydive Robertson. 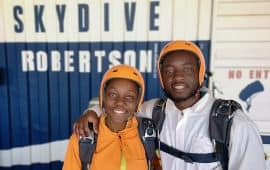 We run our First Time Jump course for classes of two two students or more. Bring a friend! Email us for more information.